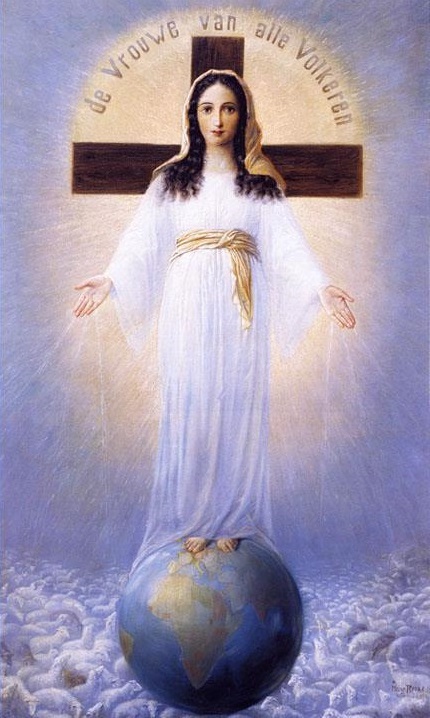 Mother of God and my Mother, I consecrate myself today and forever to Your Immaculate Heart, in the wound of which You have shown me Your love towards me. I consecrate to You my entire life, all my abilities, all that I own, my strength and health, my friends and family, and also my immense weakness and nothingness, so You can yourself guide my life according to God’s Will. Above all, I desire to fulfil God’s Will, and in Your Immaculate Heart I will become reparation for the sins of the world. Accept me into the group of Your slaves and let me live for You, work for You and die for You every day. Fill me with the love of Your Immaculate Heart and let me rejoice in Your care for the rest of my days. I give myself freely and I will never undo the vow that I gave to You today. I wish to be the prisoner of Your Immaculate Heart forever. Hide me in Your Heart now and never let me separate from You. I promise to love You and to honor You as my Mother, asking in return for the grace of always being faithful to You and to Your Son. Receive me into Your Kingdom. Full of trust, I give myself to Your mercy. I close my eyes for Your glory. 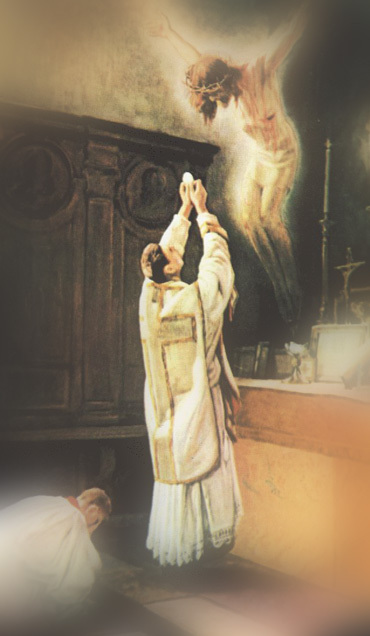 Heavenly Father, who have called the priests to make the eternal Sacrifice of Your Son for the sanctification of Earth, grant them Your blessing and protect them from ruinous temptations. Jesus, who have called the apostles to preach the Gospel on your behalf on all corners of the Earth, endow them with the grace of humility and the faithful imitation of Your path. Holy Spirit the Consoler, who descended on the fearful disciples gathered in the Cenacle, descend today on all the priests of the Earth, so they may be filled with the spirit of piety and bravery, and act with power in the midst of the people entrusted to them. 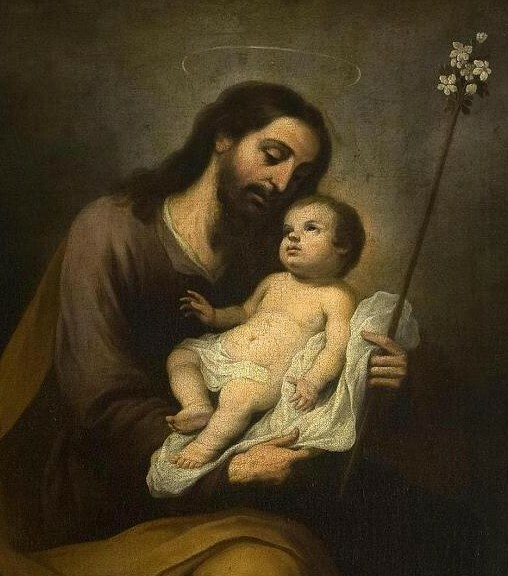 Most Holy Trinity, who enlightens the minds of priests, fill their hearts with faith, hope and love, so they may serve faithfully the Holy Church and the Pope, its head. O Holy Spirit, beloved of my soul, I adore You. Enlighten me, guide me, strengthen me, console me. Tell me what I should do; give me Your orders. I promise to submit myself to all that You desire of me and to accept all that You permit to happen to me.